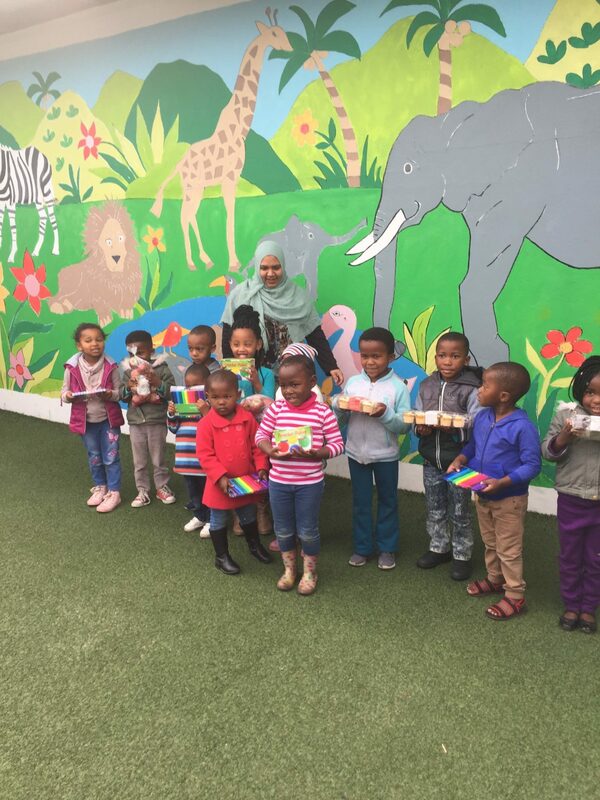 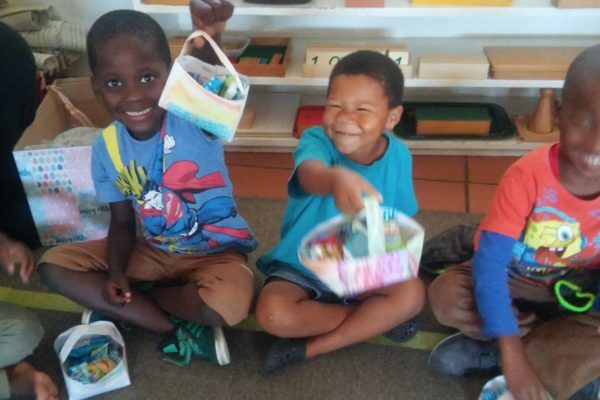 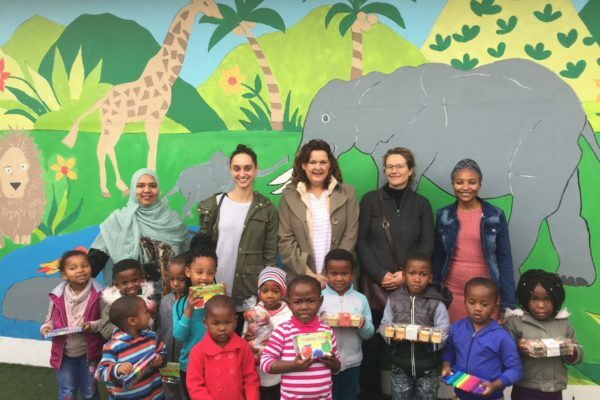 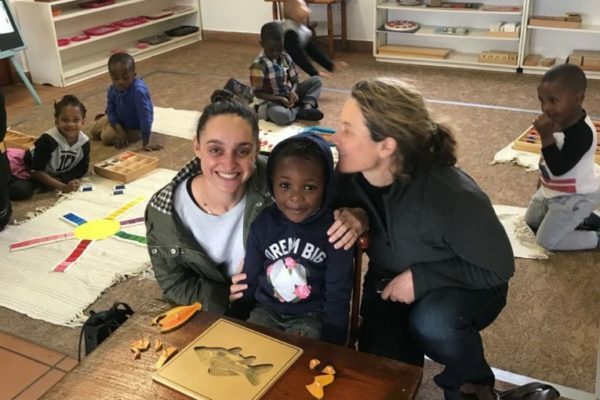 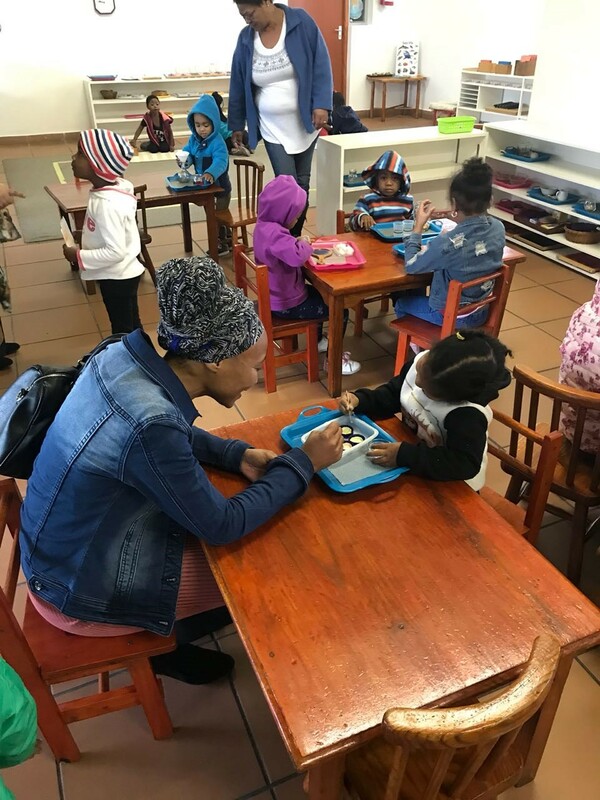 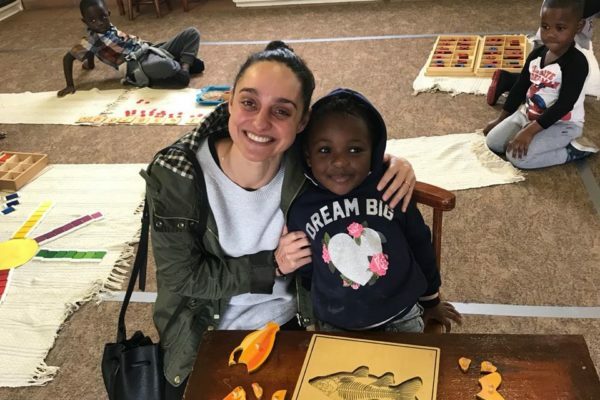 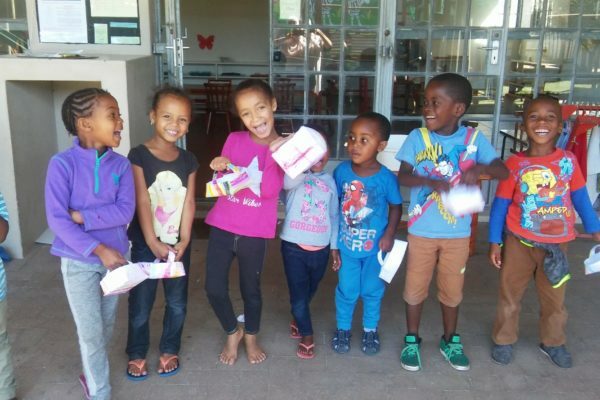 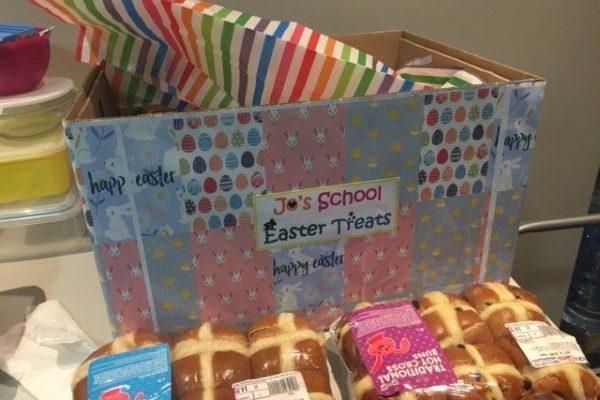 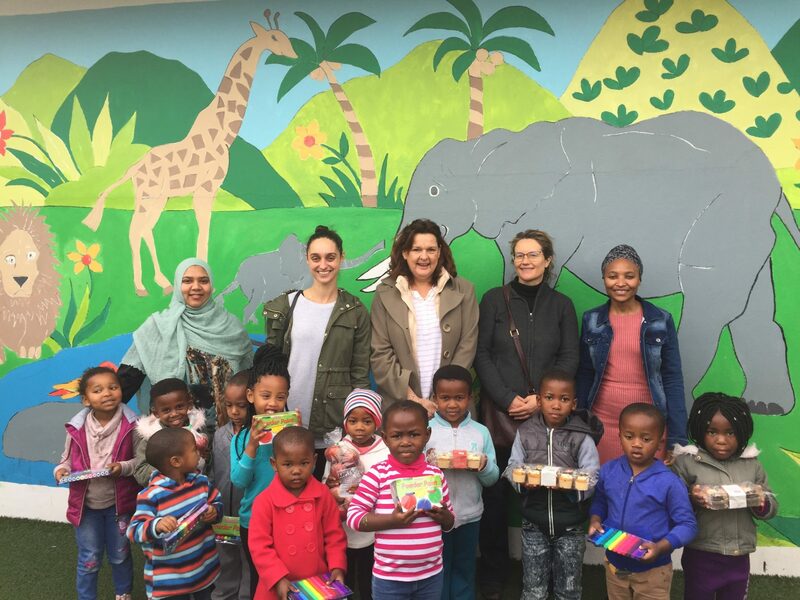 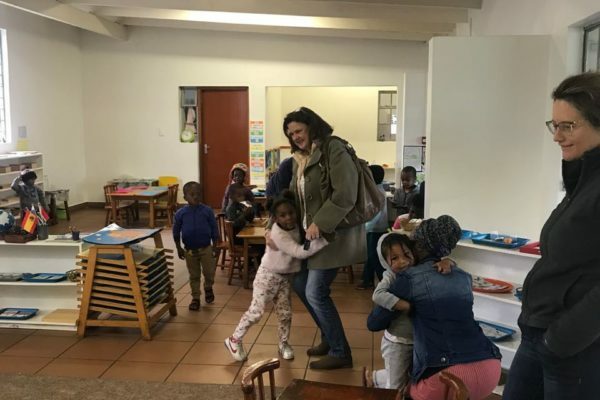 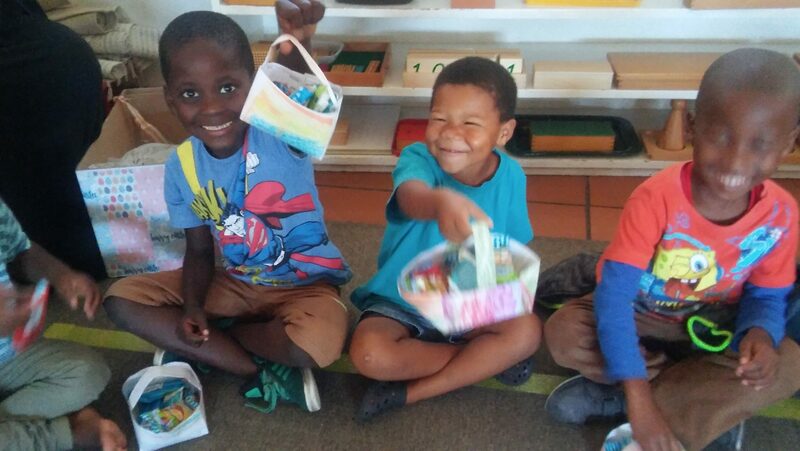 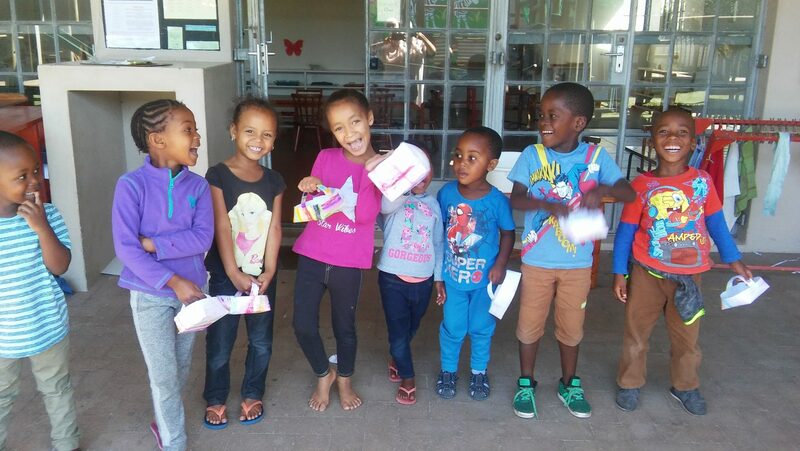 Jo’s School provides a safe and nurturing learning environment for 50 Aids-affected and vulnerable 3- to 6-year-olds from the economically destitute community of Vrygrond in the Western Cape. 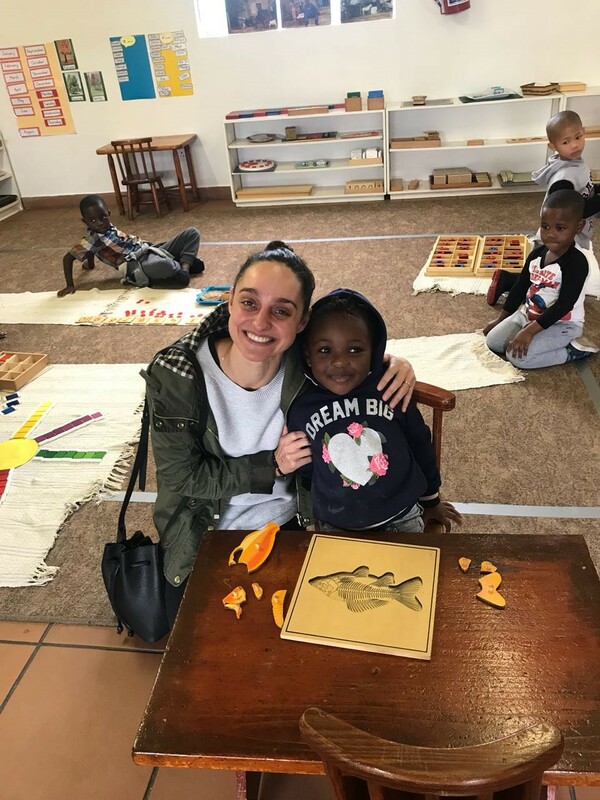 Using Montessori teaching methods, learners are given the best possible start to their young lives through a full preschool education and introduction to practical life skills. 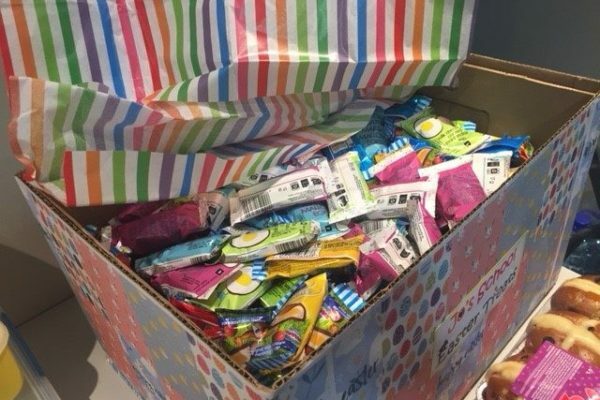 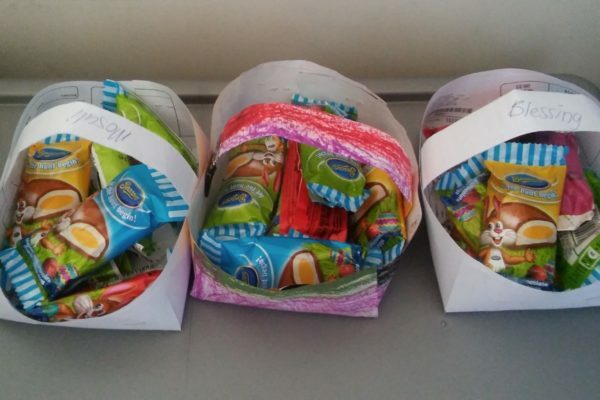 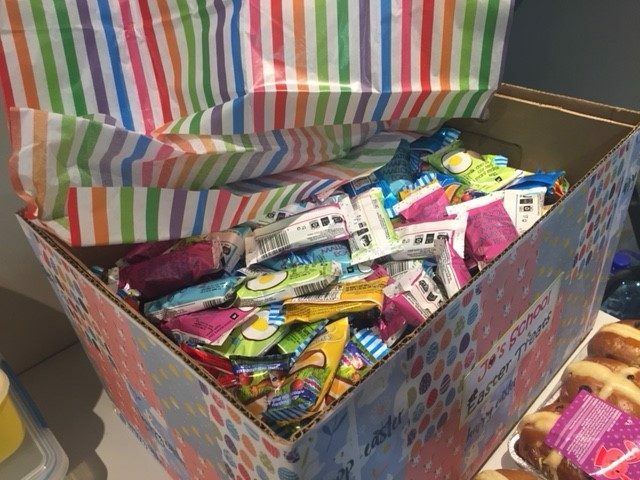 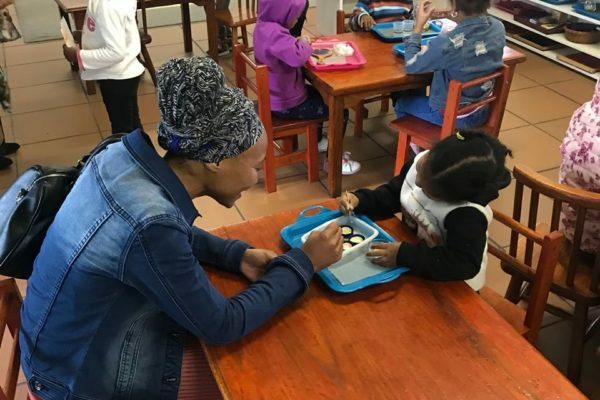 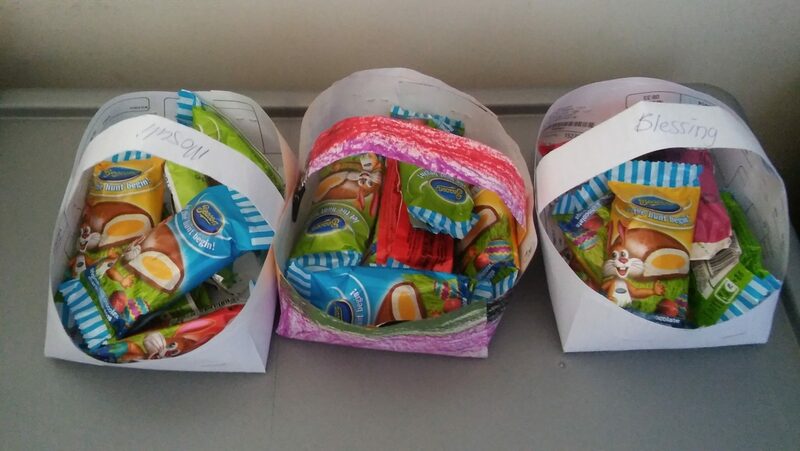 In addition, they also receive a nutritious daily breakfast, lunch and snacks and have access to safe and stimulating after-school and holiday care. 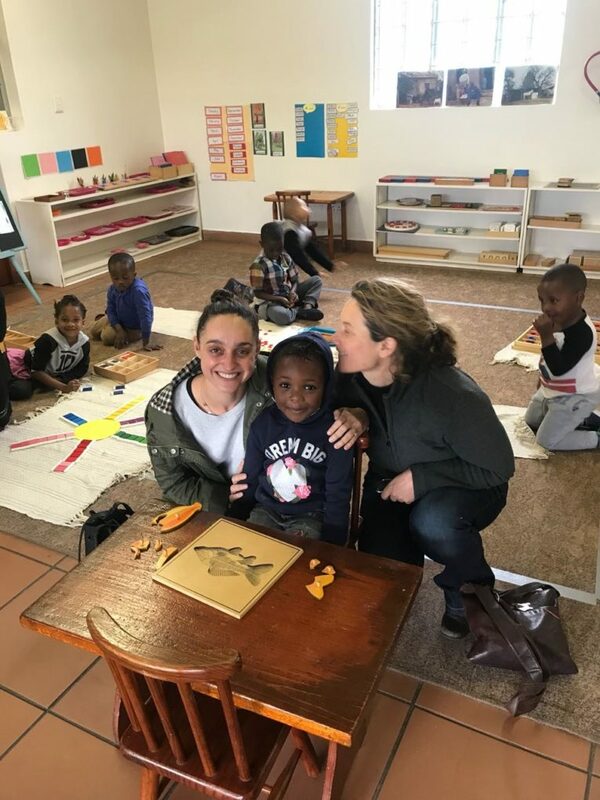 JULY 2018 - A few of the Catalyst staff paid a visit to Jo's School recently. 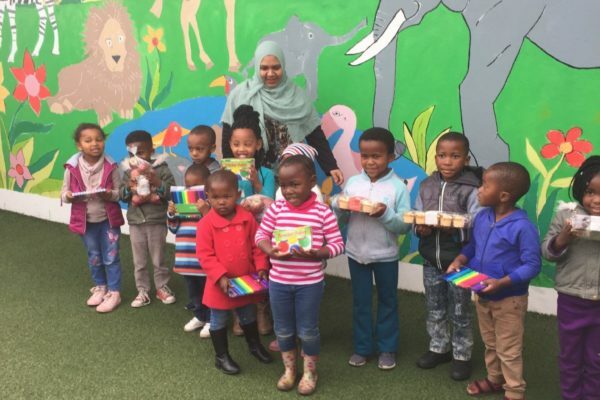 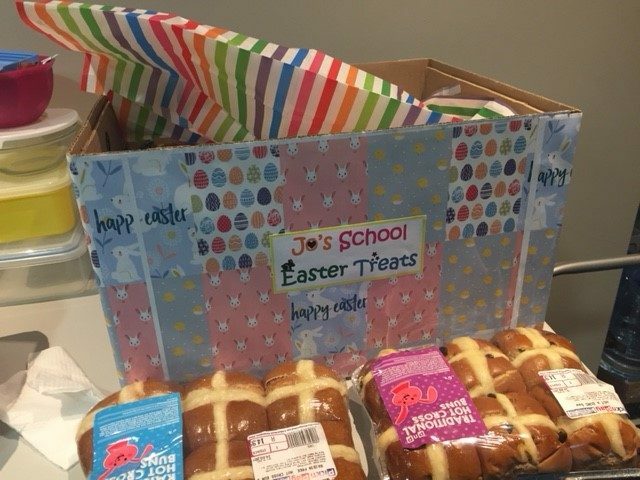 Armed with delicious cupcakes, apples and art supplies for the children. 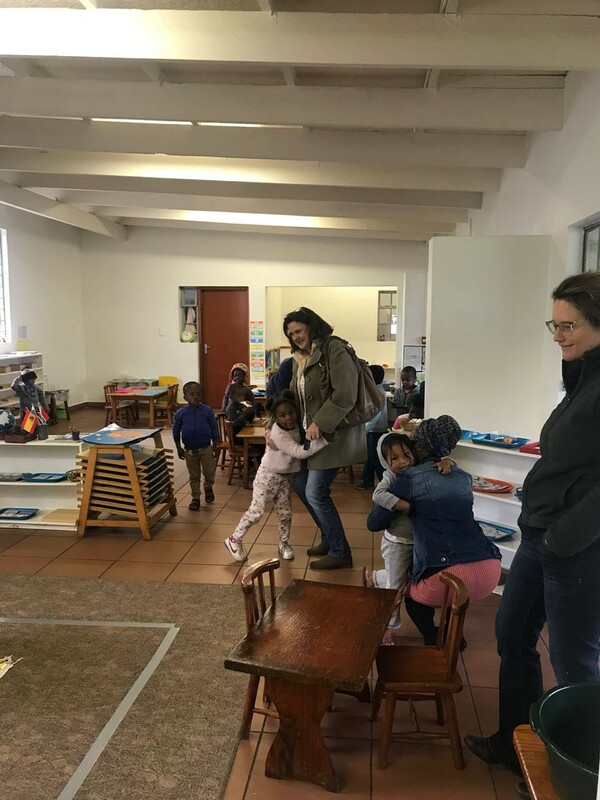 They were very excited to meet us and happily showed us the various activities they were involved in.